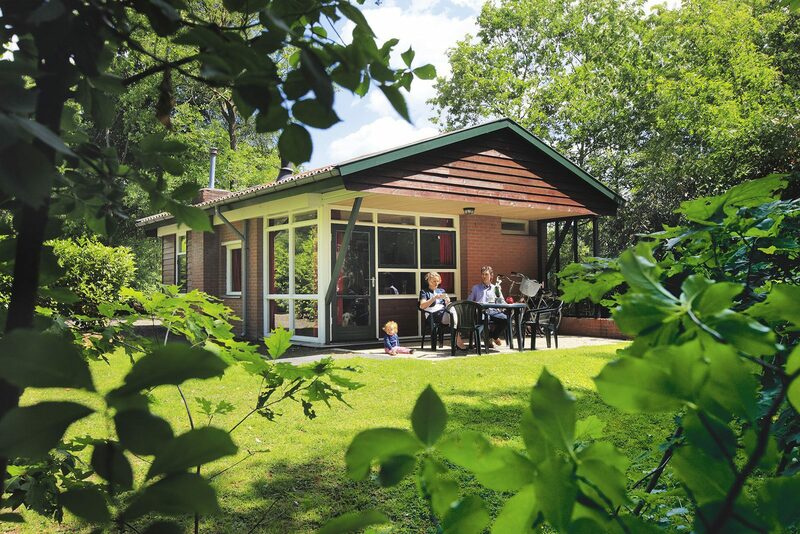 Holiday resort De Lindenberg is located on the border between Salland and Twente, a region offering something for everyone! 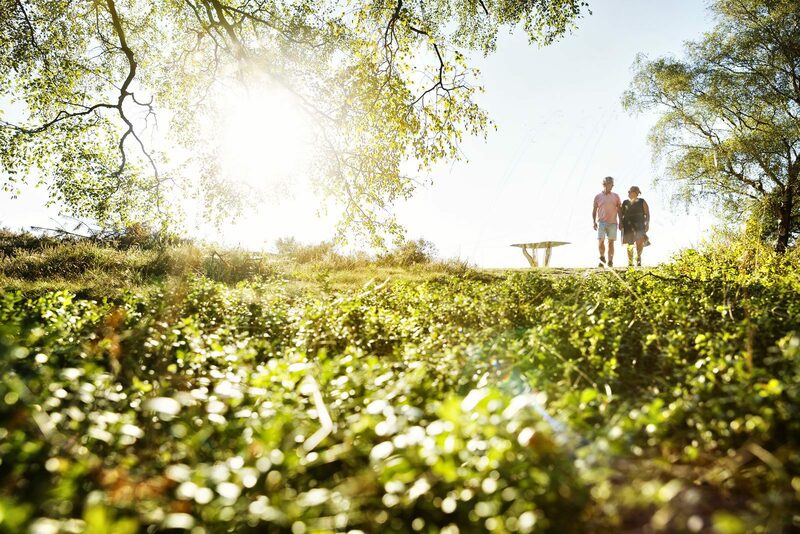 From the very first moment you and your company spend at holiday resort De Lindenberg, you will feel that you are truly welcome here. 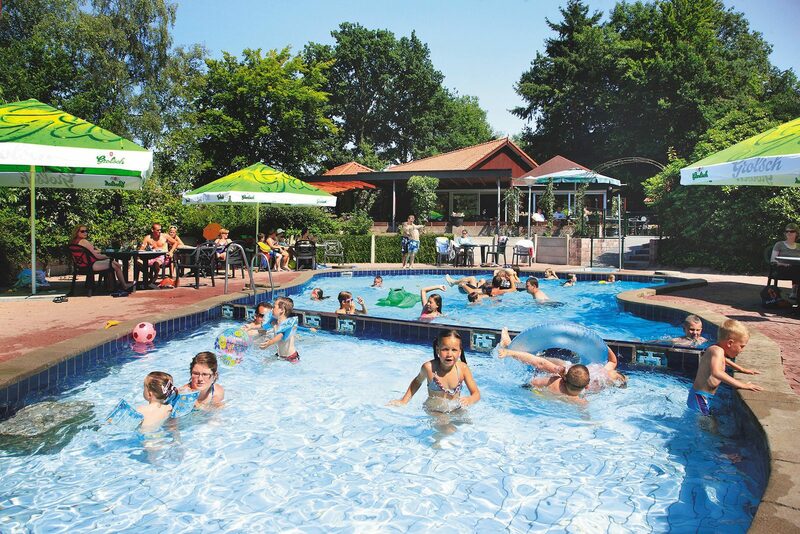 Not just because of the many facilities at our child-friendly park, such as a heated swimming pool and a tennis court, but mostly thanks to the personal approach and great hospitality. In addition, Overijssel - specifically the area of Holten, Rijssen and Deventer - offers so much beauty that you won't be bored for a minute. 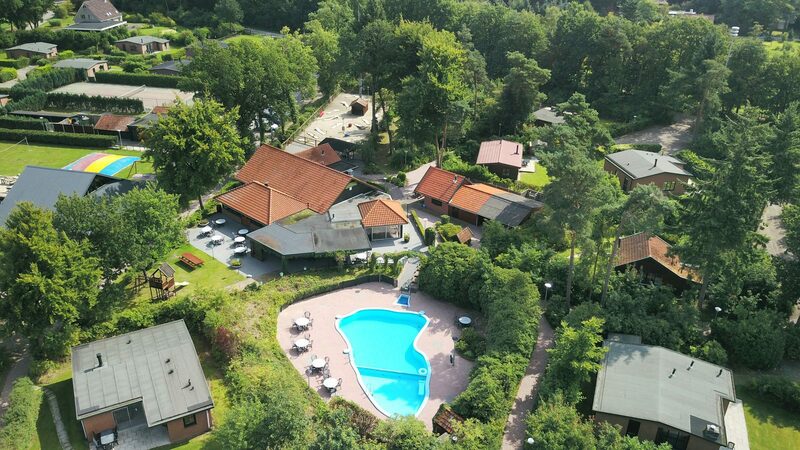 Whether you come to relax or to enjoy active entertainment, our holiday resort with an outdoor swimming pool offers it all! 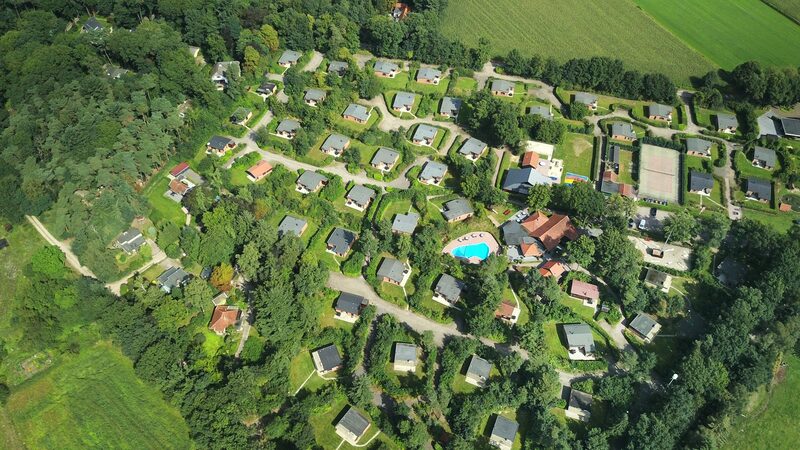 So if you're looking for a wonderful vacation at a small-scale holiday resort, De Lindenberg is the ideal destination for you. And because we've recently renovated all of our accommodations, this is the perfect time for booking a vacation. Visit our site to view our attractive rates and the best offers.